Israel to resume Gaza raids if truce fails | Herald Sun: Gaza streets, empty and quiet during a week of violence, were once again flooded with cars and people on Thursday as life returned to normal after the truce. Mayans Pissed Off Over Doomsday 'Deceit': cycle simply "means there will be big changes on the personal, family and community level, so that there is harmony and balance between mankind and nature." Apple Stock Jumps More Than 7% After Falling to 6-Month Low: appears to have helped turn it around. Charging a Credit Surcharge Will Cost You Customers: A similar Canadian study found that the introduction of a 3% surcharge would encourage 95% of credit card shoppers to switch stores. Software Entrepreneur in Hiding From Police Investigating Murder in Belize - NYTimes.com: “Belize is, today, still a pirate haven and is run more or less along the lines established centuries ago by the likes of Captain Morgan, Blackbeard and Captain Barrow: Plunder is the preferred means of wealth acquisition; Exploitation is the preferred formula for success; Brutality creates respect; Fear is the means of governance; Extortion is the method of collecting what is due. 10 Office Technologies on Their Way Out: and which will become even more common. Nearly three quarters of those surveyed said they expected fax machines to disappear, making it the second most likely office technology to go extinct behind tape recorders. 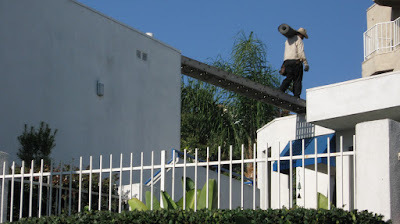 The Long Beach Free Store! Decisions. Decisions. FINE, you all get my belly's attention. I'm an equal opportunity digester. 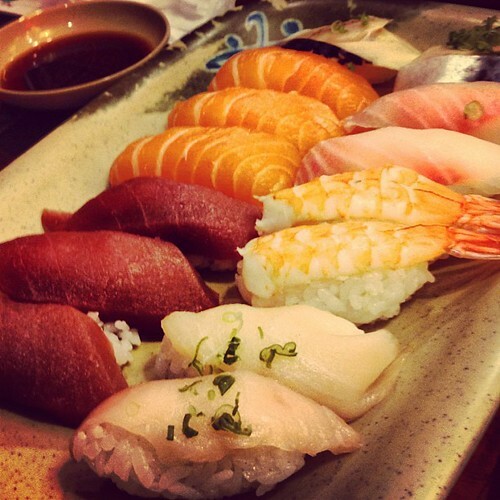 #eavig #sushi #foodgasm, a photo by reignpix on Flickr. ::FUN:: 7dian Ảnh vui » Big Bird to Mitt Romney. Democracy Prep Citizen-Scholars: Vote For Somebody! Even the slightest hope is still "hope"